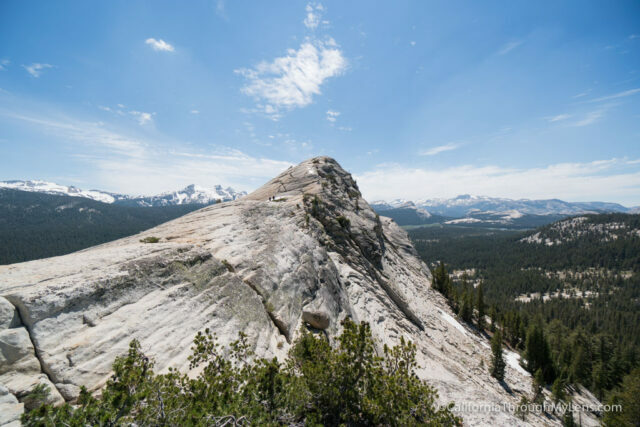 When driving Tioga Pass through Tuolumne Meadows, one of the most impressive features of the landscape is the large granite slab that sits right next to the meadow known as Lembert Dome. 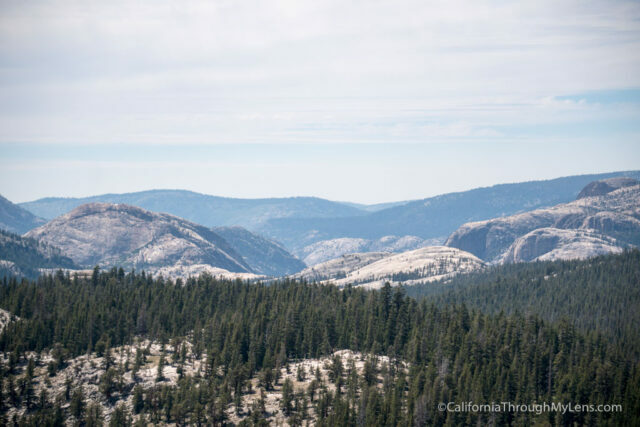 I have driven by it many times and always wondered what it would be like to look out from the top, so on a recent trip to Yosemite to hike Clouds Rest, I added in the short jaunt up Lembert Dome. 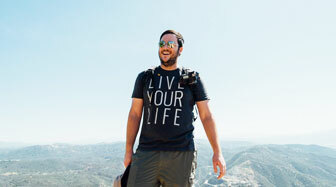 Here is all the information if you want to take this relatively easy hike with a massive payoff. 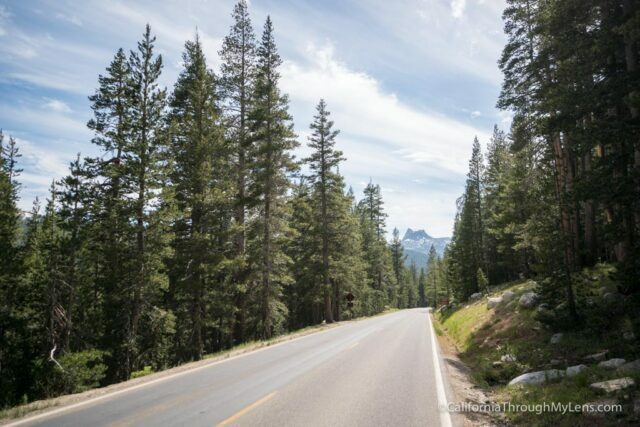 After paying to enter the park near Tioga Pass, you will make your way towards Tuolumne Meadows. 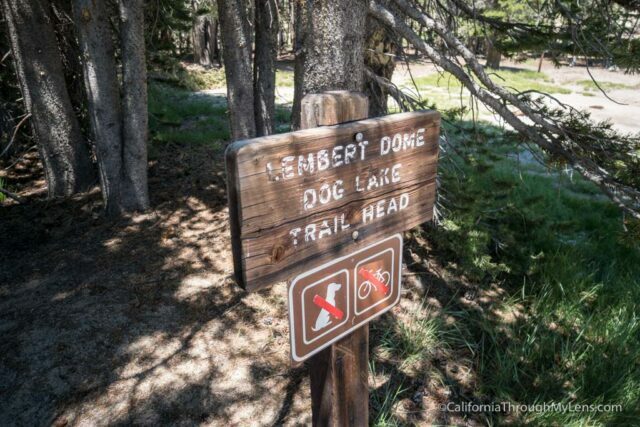 Before you get there though (about 6.5 miles from the entrance), you will see a sign for Lembert Dome which points you to the right, where you can park for the trailhead. From the parking lot, you will proceed out on the trail that leaves from the north part of the lot. It is pretty easy to follow, and there are multiple signs on the way up. 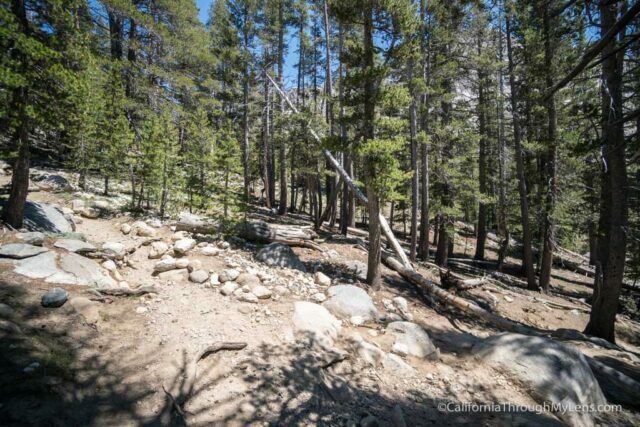 The trail starts a gradual incline that it maintains for most of the hike. 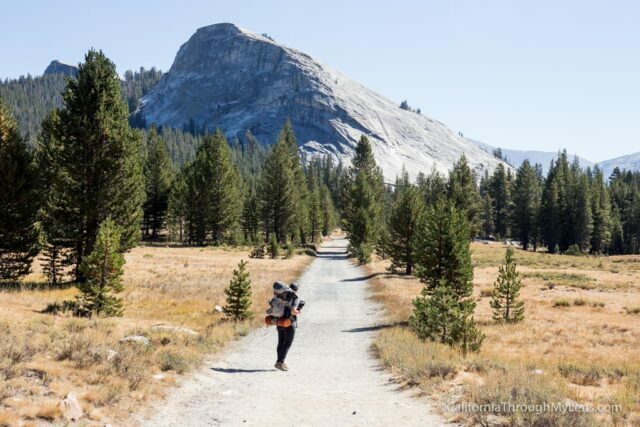 This is not a strenuous hike for most people but take your time as you go uphill. 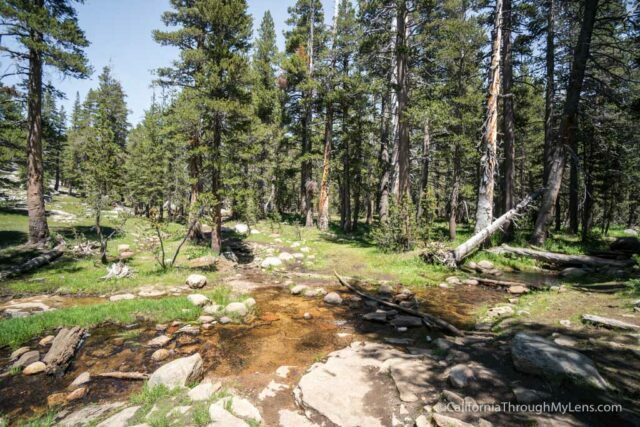 The trail wraps around Lembert Dome and follows a creek as it continues to gain elevation. 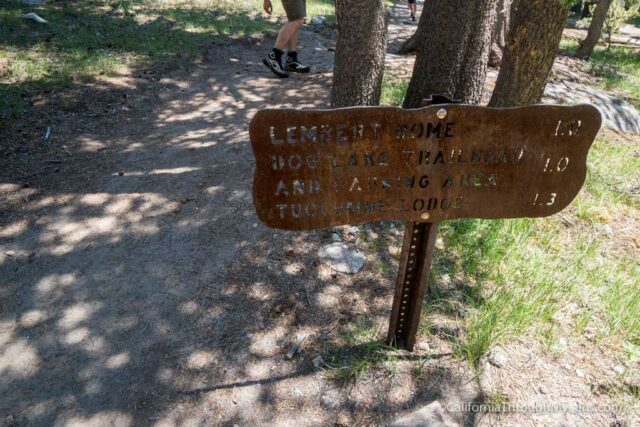 Eventually, you will reach a split, and the sign will point you right. From here it is about a quarter of a mile before you see another split that heads to the Dog Lake Trailhead to the left and up the dome to the right. 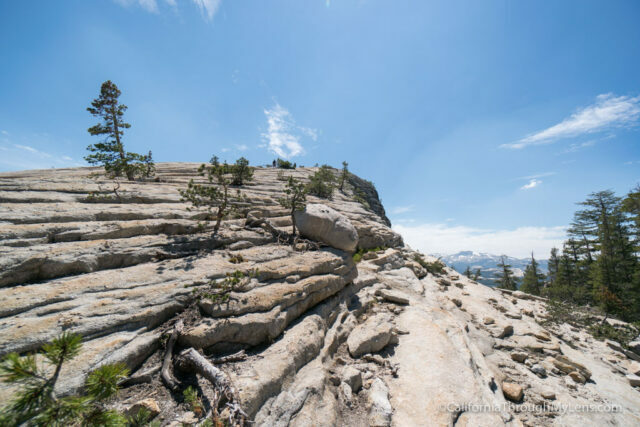 You will continue to climb through tree cover before it eventually spits you out at the base of the granite back side of Lembert Dome. From here you will need to scramble up to the top of what looks to be the summit but is actually a false summit. This is where many people stop as the view is great and the hike to the actual summit is a lot steeper. 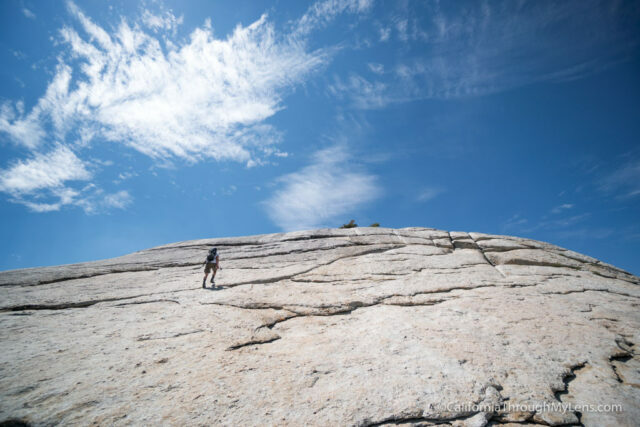 Continuing to the top though, you will scramble up the larger granite slab; do watch your footing here as it can be slippery. 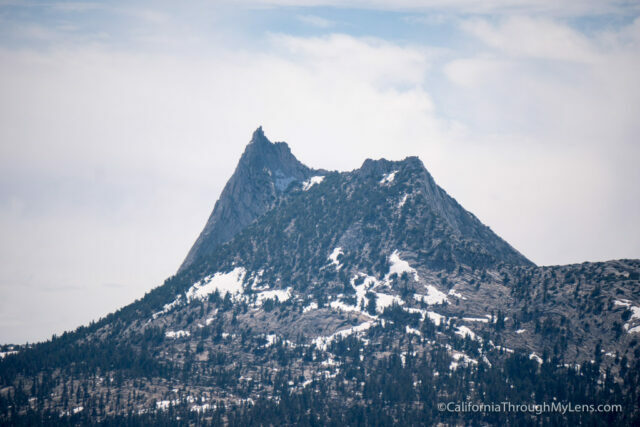 Eventually, you will top out and be on the summit of the dome like Chris from LastAdventurer above. 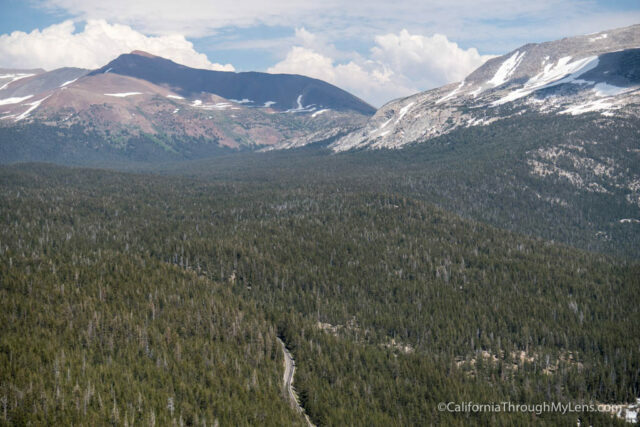 You are greeted with a 360-degree view of the area, and it is spectacular. 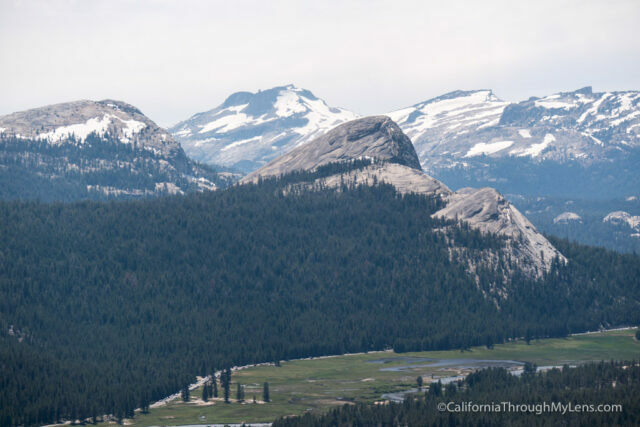 You can see Tuolumne Meadows, Mt Dana, Cathedral Peak and many other famous spots out in front of you. 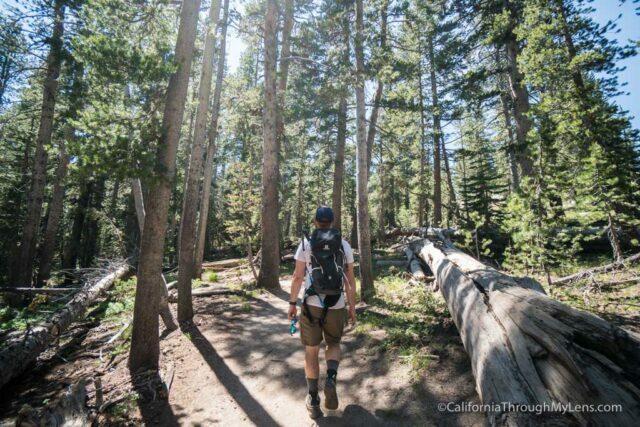 After taking it all in, you can go back the way you came or you can head down to the Dog Lake trailhead (at the last split before coming up to the dome). This trail will take you back to the road and a to a path on the other side of the road that leads back to the Lembert Dome parking area. It is not much different than the way you came, but if you want to make it a nice loop, then this is the way to do it. 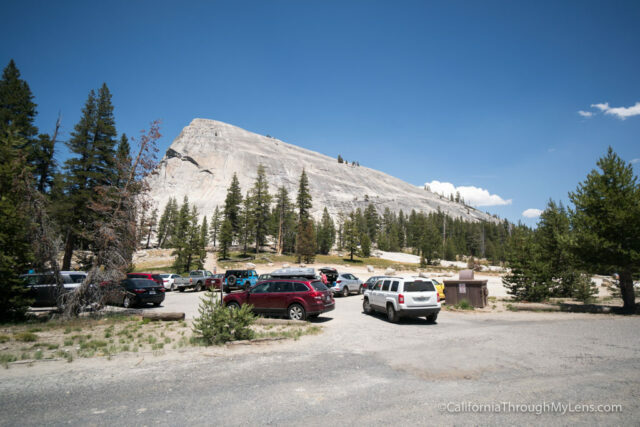 Also, you can just park at the Dog Lake Parking Lot if you just want a short steep hike up to the dome instead of the gradual one I wrote about. 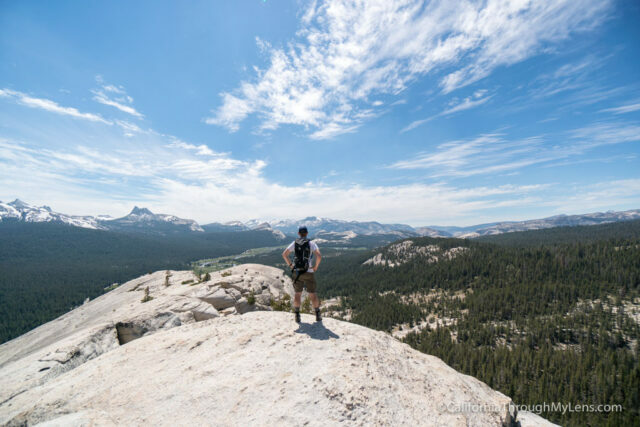 All in all, Lembert Dome is one of the easiest hikes in this area of the park with a spectacular view. 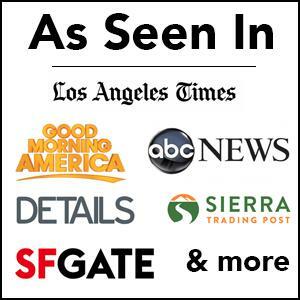 I highly recommend you check it out if you are visiting the area and let me know what you think in the comments.